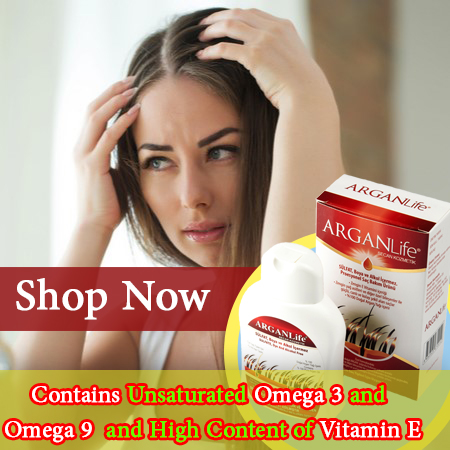 ARGANLife Anti Hair Loss product is more than a shampoo though it is used like a shampoo. For the best result it is recommended to use every other day, with pure argan oil. Your hair is among the first thing that people tend to notice, so it’s important to have great hair. However, not everyone has healthy hair, which can result in a less than excellent first impression. 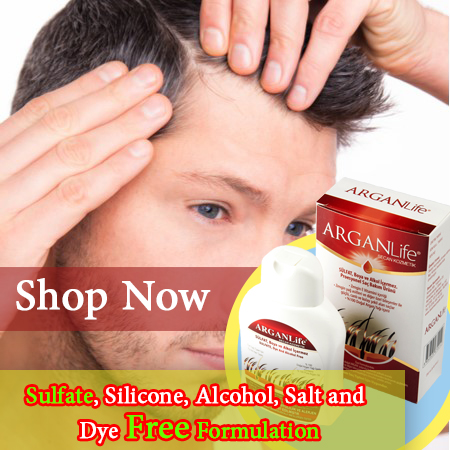 Argan life prescription strength selenium sulfide shampoo provides clinically proven. Arganlife created using the mixtures of natural ingredients. These natural elements have the ability to make hair healthier and stop hair fall. Left untreated, each growth cycle produces shorter, finer, hairs until growth ceases, so start using ARGANLife as soon as you notice thinning hair. Many people have been using it for its healing, rejuvenating powers, and as a remedy for dry scalp, oily scalp. This is a great essential but it won’t promote growth. ARGAN Life penetrates your scalp to treat and restore hair follicles and improve protein creation to lengthen men and women ’s hair's active growth stage. Within 3-4 months of using ARGANLife, you’ll begin to see visible results. With continued use, you’ll enjoy improved coverage with thicker, fuller hair. WHAT HAPPENS IF YOU GIVING UP USING ARGAN LIFE SHAMPOO AND ARGAN OIL? Repair Damaged Hair with Argan Oil. It’s safe and effective, so you can feel confident using Arganlife products every day. If you stop using ARGANLife®, your normal hair loss process will start again, and you’ll probably lose your newly regrown hair within 3-5 months. 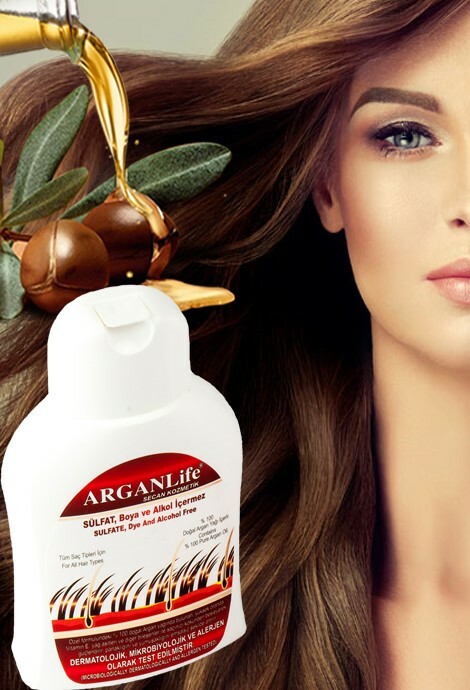 ARGAN Life Anti Hair Loss&Hair Growth Shampoo presents the essential haircare formula that provides supreme benefits with the most effective Argan oil in hair and scalp. This fabulous harmony represents an abundance of beneficial remedial effects. extraordinary and new, ARGANLife Shampoo is the right choice for those with general scalp types looking to enhance their hair and scalp health. ARGANLife Pure Oil is a safe, completely natural way to care for your hair. It is not only good for the ideal health of the hair and scalp but also makes easier for styling. At the end of the day, super-strong and healthier hair is more controllable and easier to style without effort. ARGANLife Hair Care Products has no alcohol, no silicon, and no weird thing. We’d able to develop this shampoo for years by our specialist team after such a big effort. It would be so easy to release a cheap shampoo for a few dollars in the market. But our company wouldn’t accept that, because we always aim to keep people’s needs in the eye and try to find effective, natural and organic solutions. See how ARGANLife has helped so many others regrow their hair.